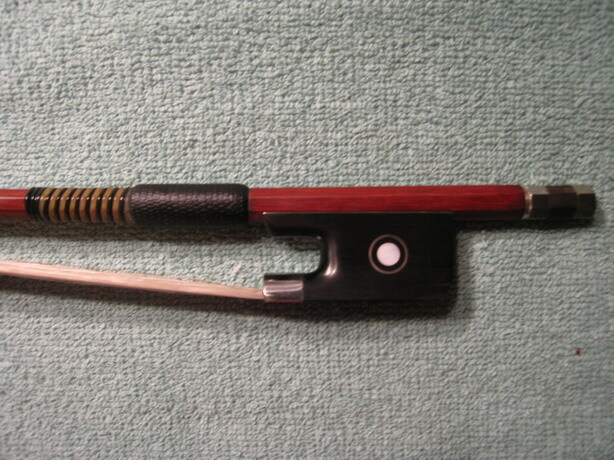 Exceptional and fine snake wood stick Viola Bow, baroque style. 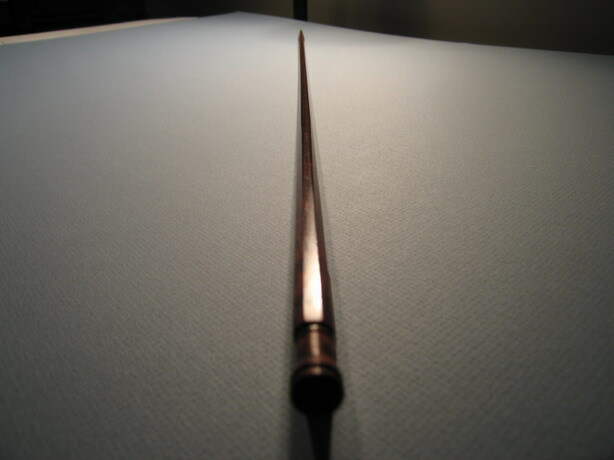 * Round,strong and elastic stick of snake wood . 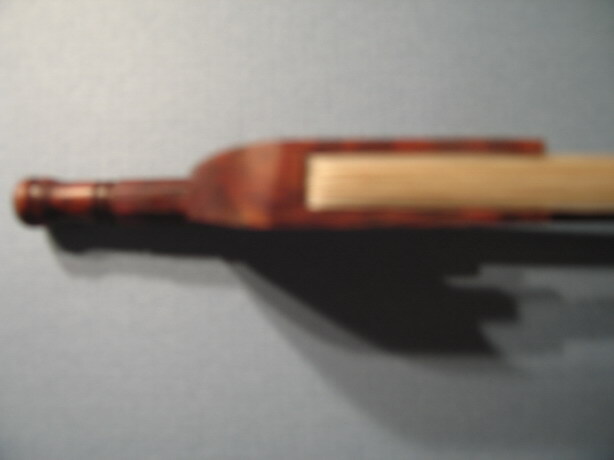 * Snake wood frog, one part screw also made snake wood. 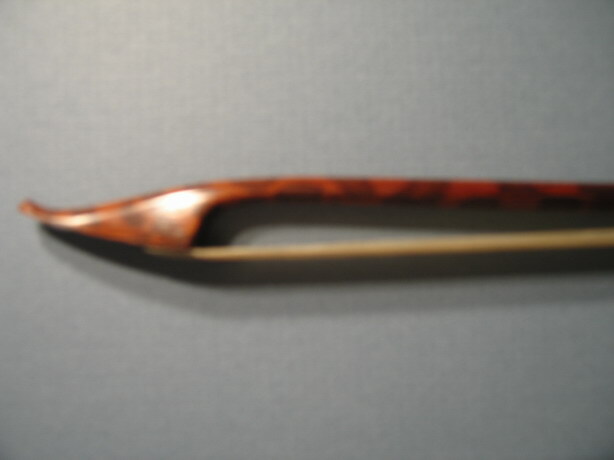 * Weight: 65.5 grams, Length: 281/2 inches tip to tip. 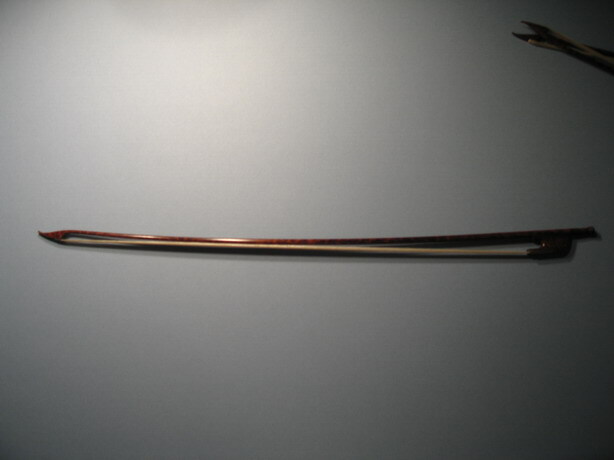 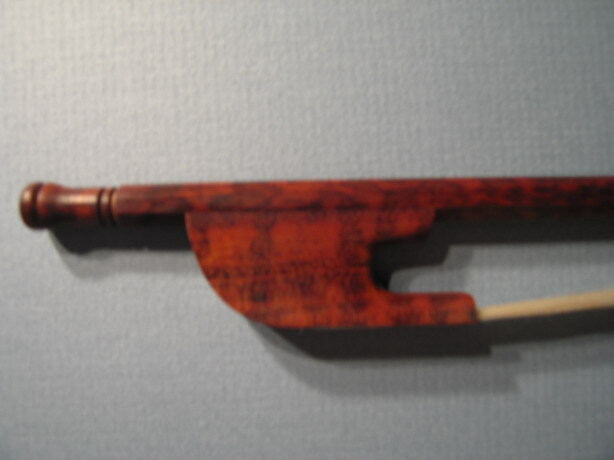 This is an extremely fine Baroque Style viola bow of an exquisite quality.